People have become more creative with how they do their landscaping. 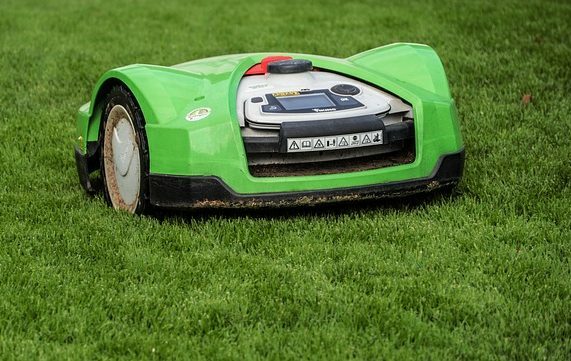 This year there are more than enough inventions to make lawn and landscaping more convenient and efficient. Compared to the former days when the lawn was all hands on and getting your hands dirty, a lot of things have changed.